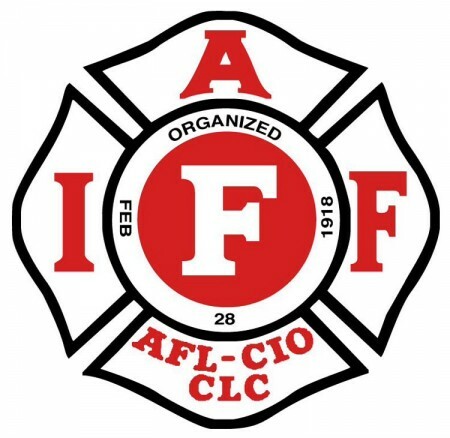 A recent AZ Central news story published July 22, 2015 speaks about the Phoenix Fire Department being forced to remove union stickers from fire vehicles. This effort was driven by Judicial Watch, a Washington DC non-profit and by Judicial Watch’s Southwest regional coordinator Mark Spencer. This story has caused many inaccurate rumors to proliferate on social media. While it is true Mr. Spencer is a retired Phoenix Police Officer and former PLEA President, he is not employed or retained by PLEA in any capacity nor did PLEA ask Mr. Spencer to pursue the issue involving the removal of union stickers from fire vehicles. Hopefully this information will help put rumors to rest as PLEA moves forward to deal with larger issues related to upcoming contract negotiations and pension reform.